We are engaged in the manufacturing and exporting of Umbrella Rib Wire, Fan Guard Wire, Industrial Metal Wire, Stainless Steel Spoke Wire and more for Engineering industries and others. Our product array is a result of constant innovative techniques used in the manufacturing and exporting industrial wires, industrial steel wires, and another wire process. Hi-tech machines and equipment are operated and managed by skillful workers, which results in impeccable products. While, our entire product spectrum is approved and accepted by different companies and organizations, we have also gained much of reputation from our international clients. 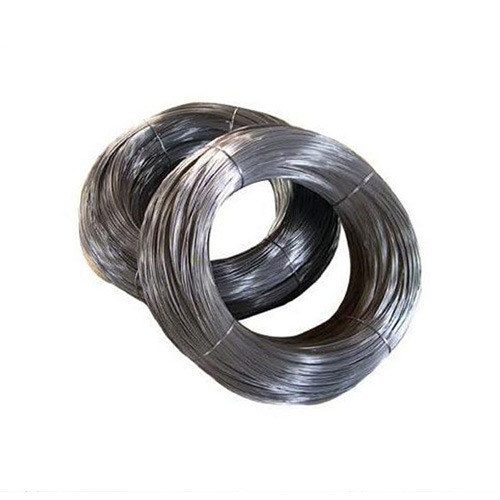 We also provide Umbrella Rib Wire, Fan Guard Wire, Industrial Metal Wire, Stainless Steel Spoke Wire and more to our clients with the samples of our products.